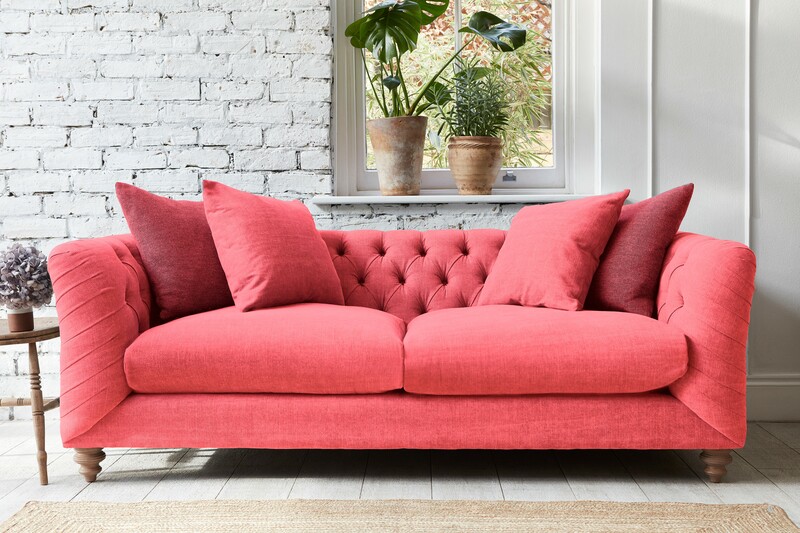 Darlings of Chelsea, the award-winning sofa brand all of England’s stylish set knows and loves, is as ready for spring as you are. 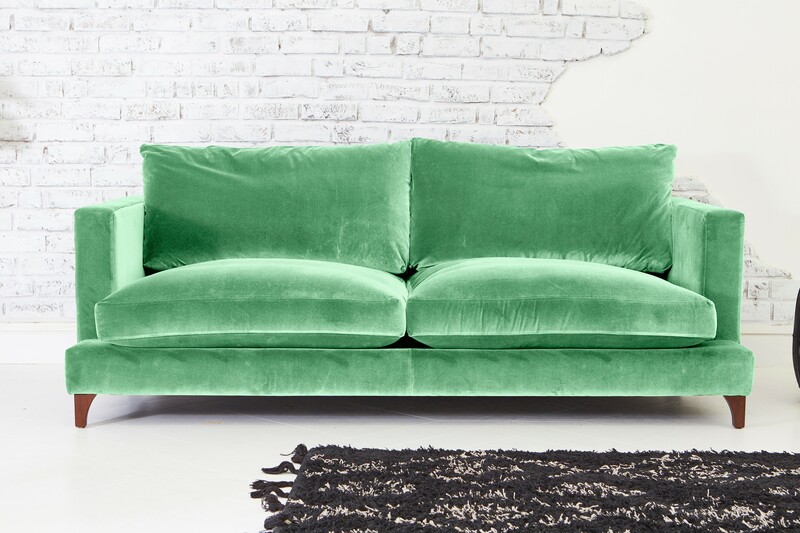 Known for its luxury designs and craftsmanship, UK-based Darlings of Chelsea allows customers to create furniture that speaks to their taste and style, mixing and matching silhouettes with fabrics and a brilliant range of colours – from bold to understated. With shops open in Fulham, Ash Vale, St Albans and Birmingham, the rest of the country can enjoy Darlings by shopping their online store. 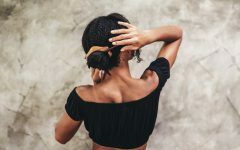 And shop you will, thanks to the six on-trend colours released for 2019, the sofas, chairs, and corner units are even more tempting, promising to liven up any room of your home without sacrificing an ounce of comfort or functionality. Living up to its name, Darlings of Chelsea understand what it takes to make you fall in love with your home, delivering the latest trends with built-to-last frames, and materials so comfortable that you’ll wonder why you haven’t already swooned. 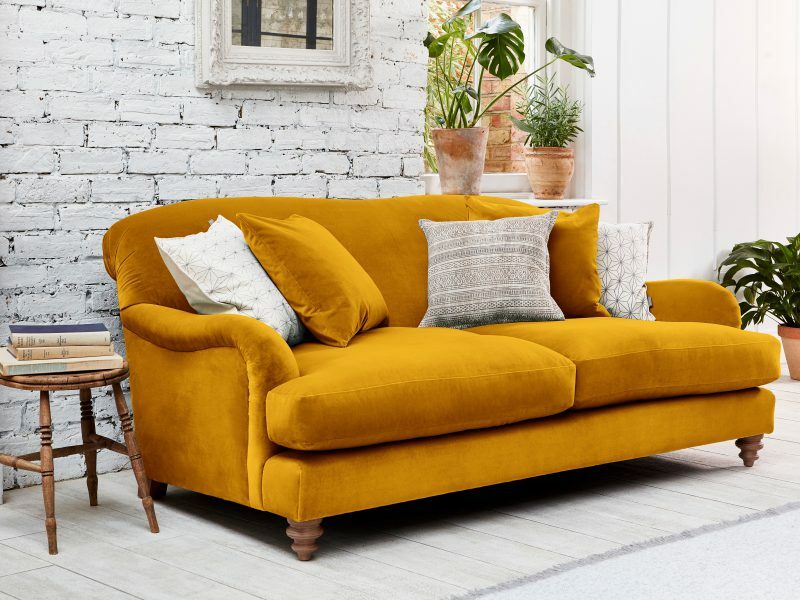 Meet the newest colour line-up at Darlings of Chelsea, just in time for spring (and our favourite furniture picks to show them off). And, in case you were worried, these six colours aren’t just a one-year wonder. Huge hits in the interior design world already, there’s no sign that these beauties will be needing to hide undercover anytime soon. 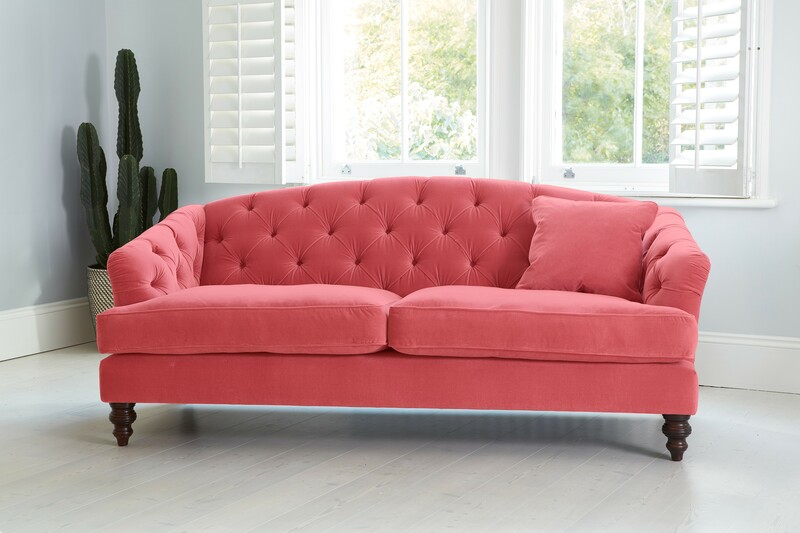 Pantone’s colour of the year for 2019, Living Coral is the sweetheart of interiors. Bright and beautiful, the magic of Living Coral is that it manages to keep your living space feeling homely. An instant refresh to boring or outdated spaces, this contemporary colour begs to be paired with bold, botanical greens and whites. We’re loving the way it looks and feels on the Paisley Midi Sofa in plush velvet. The 2019 colour of the year from Dulux, this minimalist hero allows you to add vibrancy without overwhelming a space or dictating the rest of your decor. 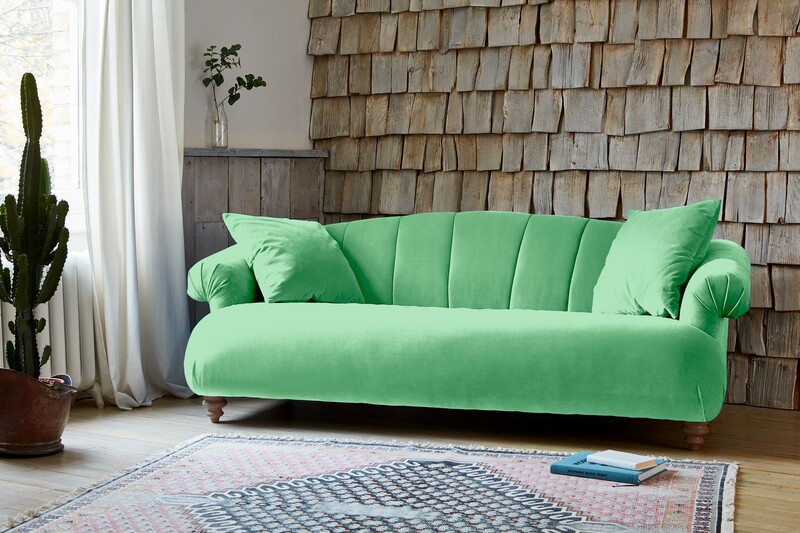 An ideal candidate for the Dalby Sofa, we recommend the versatility (and beauty) of the Cotton Linen Blend. Tranquil, natural and instantly interesting, Petal Pink is one of the most popular choices for visual pops in interiors. 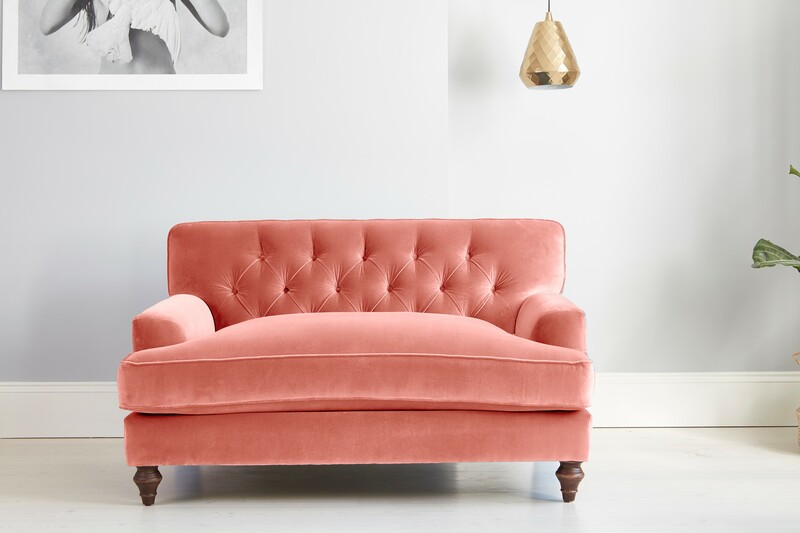 The pastel you’ve had your eye on, we love the way it looks (and feels) on the chesterfield-style Charnwood Love Seat in soft yet hardwearing velvet. As the spectrum of greens gets darker and darker in the interior design world, teal is a great choice for crafting a magical mood, especially in more modern settings. 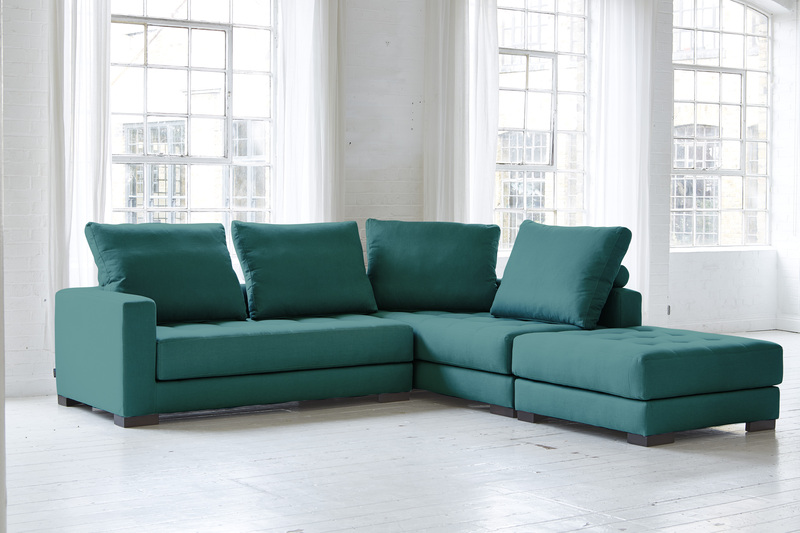 The multi-functional Morellia Modular Sofa makes the colour look even more inviting. 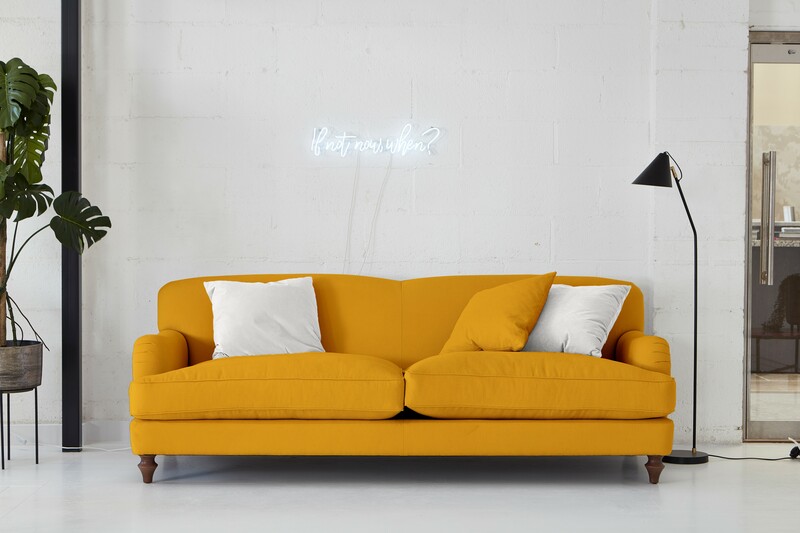 An earthy cousin to the primary yellow of your school days, Mustard offers colour and elegance. 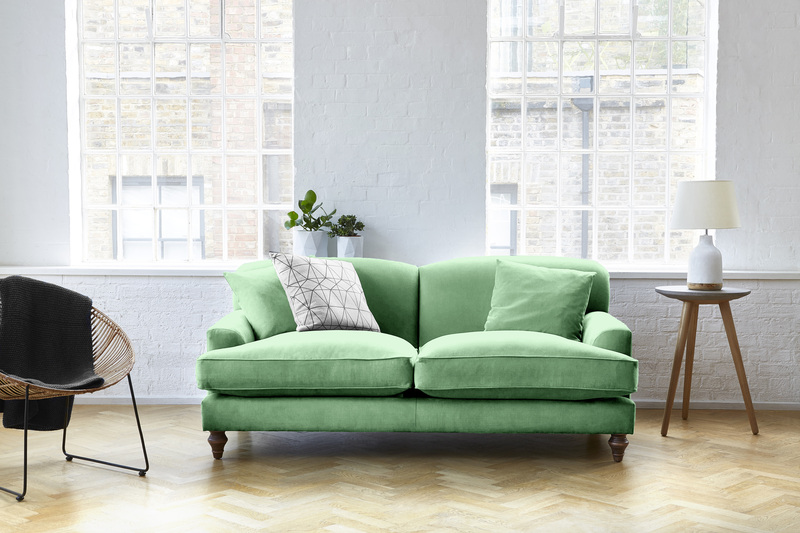 Capable of scaling without losing its touch, consider it on the Evelyn Sofa for your home. 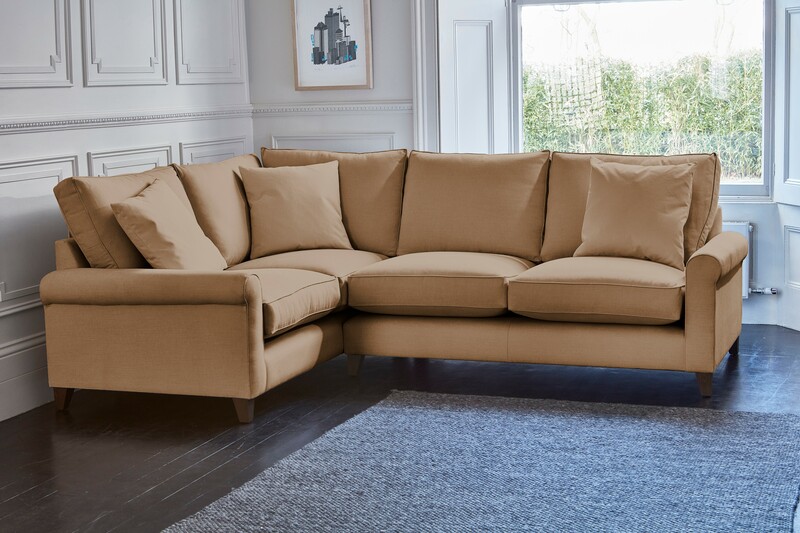 With its fixed covers and plump cushions, this sofa will always look neat. 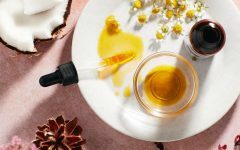 If rumours are correct, Neo Mint is positioned to become the 2020 colour of the year. Fresh from every angle, the colour symbolises optimism. Futuristic, yes, this creative choice eases itself with surprising ease into any minimal environment. For full effect, consider the Malvern Midi Sofa in Amalfi Duck Egg Velvet for your next interior update.